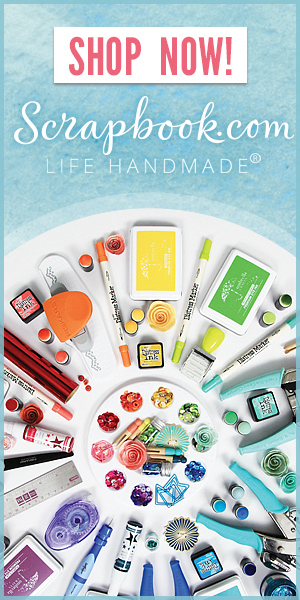 Last week's OCC challenge was to use an embellishment as inspiration. (I'm behind, I just got to this today). I took inspiration from the blue birdie ribbon. 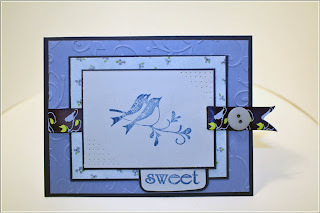 I embossed a panel with birds and swirls, used a bird stamp, and carried out a blue theme. I also used the sketch from Mojo Monday for this week as my layout.